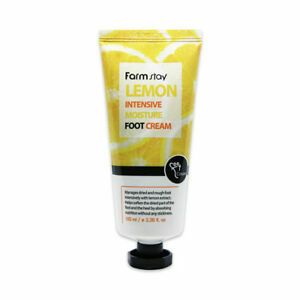 Dermactin-TS Intensive Skin Care Total Foot Care Foot Cream 4 oz. I am so happy I bought it! All is ok! Very thanks.